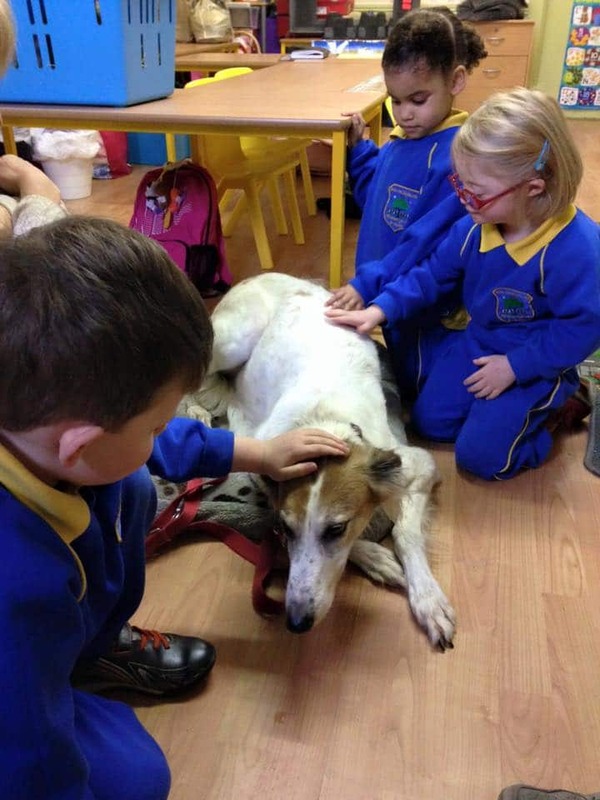 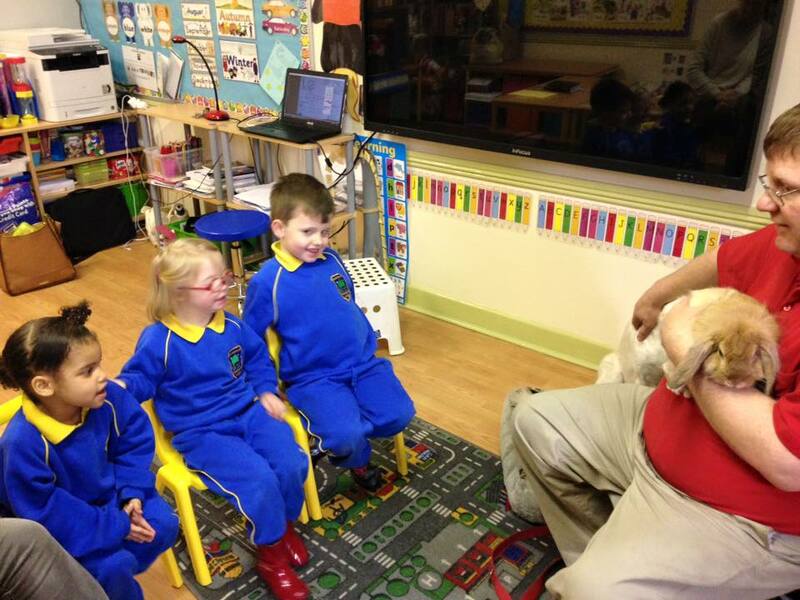 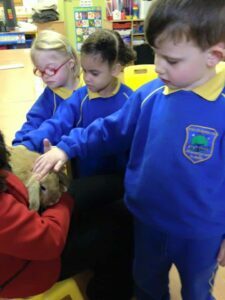 On Friday 11th December Kieran from Maxi Zoo came to visit our school to teach us all about caring for animals. He brought two very special furry friends with him to help us learn – his dog Keisha and rabbit Missy. We loved learning the best ways to care for animals and we especially loved petting Keisha and Missy!